Comet Ranch is located 45 miles southeast of Bismarck, ND, the state Capitol. 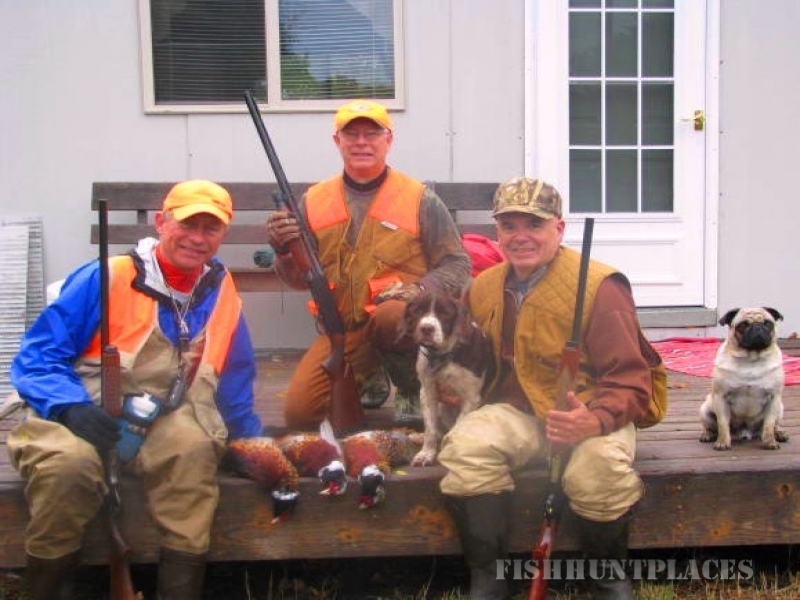 Comet Ranch is surrounded by beautiful scenery, bountiful wildlife and great fishing and hunting surround our ranch. 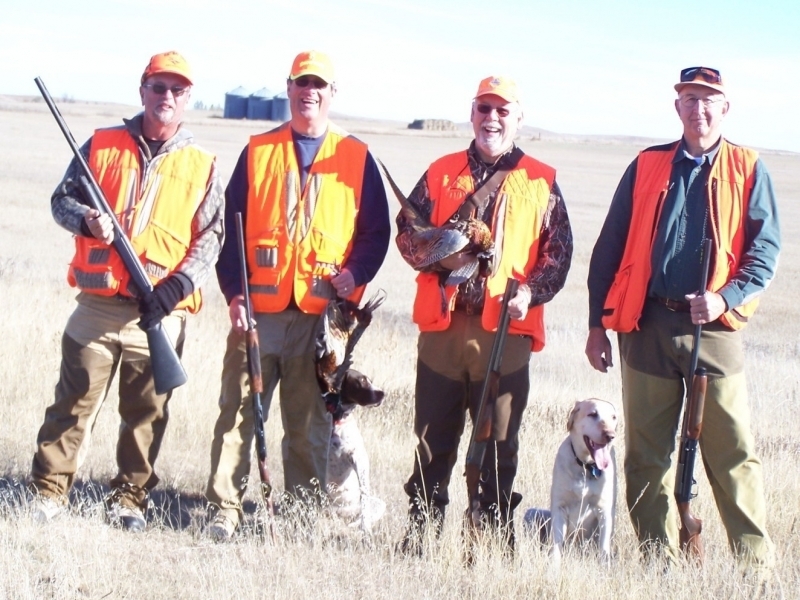 Comet Ranch is nestled on the high buttes overlooking the Missouri River. Our family homesteaded this land 100 years ago. Raising cattle has been our primary means of income. Horses have always been an integral part of our ranching business. We have been raising Foundation Quarter Horsesfor 20 years. I am a founding member of the National Foundation Quarter Horse Association. All of our stallions and many of our mares are double registered. Over the years we have diversified our ranching business into a few other interests. 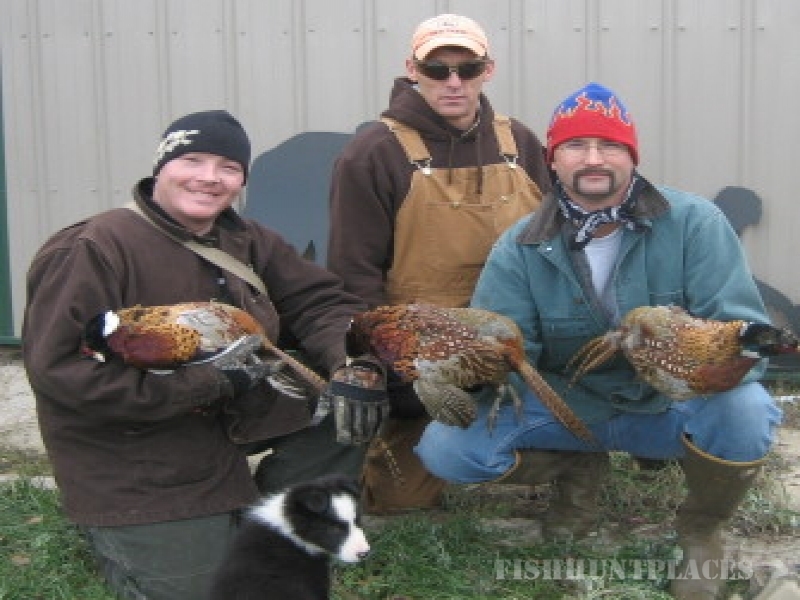 We have upland game hunts during the fall and we also sell registered Border Collies andPugs.